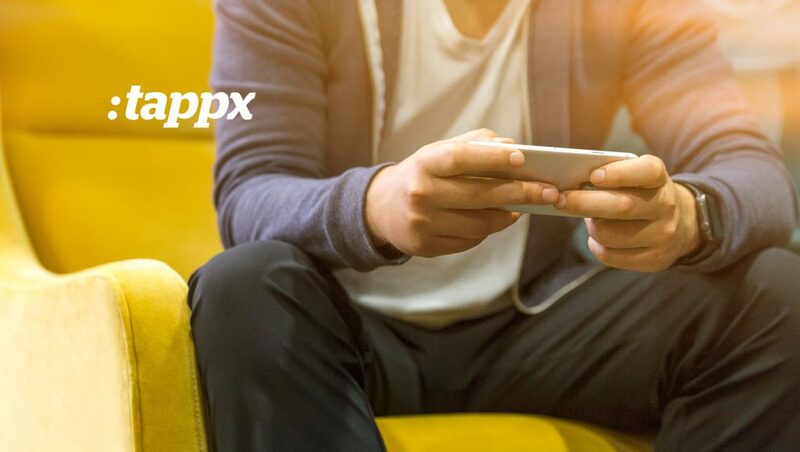 Tappx, the one-stop-shop adtech solution for user acquisition and mobile app monetisation, announced that Fernando Saiz has been named as its new chief marketing officer. Based in Barcelona, Saiz takes up responsibilities for Tappx’s integrated marketing strategy, global marketing team and brings considerable digital marketing expertise. Saiz has been promoted from within the ranks of Tappx, having joined as head of growth in January 2018. He is now driving both on and offline global marketing initiatives for Tappx, and leads a talented marketing team from their Barcelona head office. Across his 15 years career, Fernando has gained extensive strategic marketing experience in digital strategy and project management, with sector experience including social media strategy, eCommerce and artificial intelligence. Fernando is a digital native and self-made marketer. At just 14 years old he published and monetised his own portfolio of desktop apps. Fernando holds a Master’s Degree in direct and digital marketing from the UPF Barcelona School of Management. Prior to joining Tappx, Fernando worked at various startups across in Barcelona technology ecosystem. Some of his roles included working at companies such as all-rankings.com, Intelligius and bpremium. Fernando is also a guest professor in direct and digital marketing at the Barcelona School of Management.